Welcome everyone! I hope you are all having a good week so far. We are heading to the beach tomorrow and I can't wait to see it, as it is my most fave place on Earth. 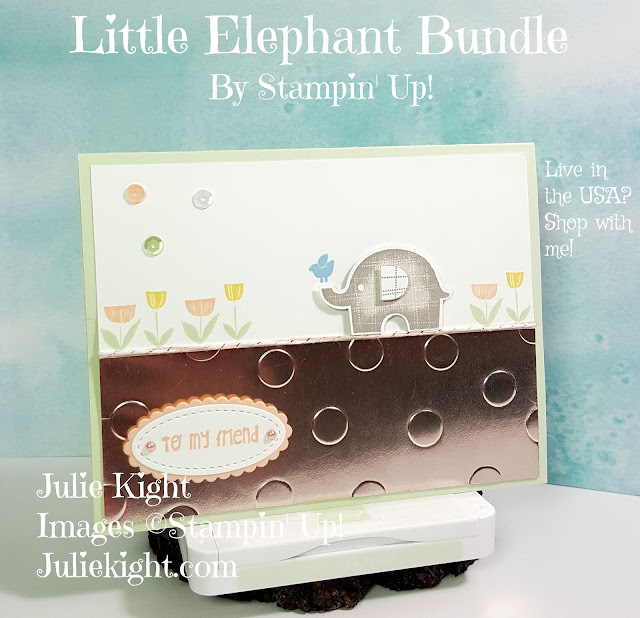 Today for you I have this really cute card made with the new Little Elephant Bundle. This set is absolutely adorable!!! You could use this set for anything from a baby to adults. This one is for a special friend who's day you would like to brighten. To stamp the elephant use a sponge dauber to create a darker edge after you stamp off once. It is a really cute effect, and a little added dimension. 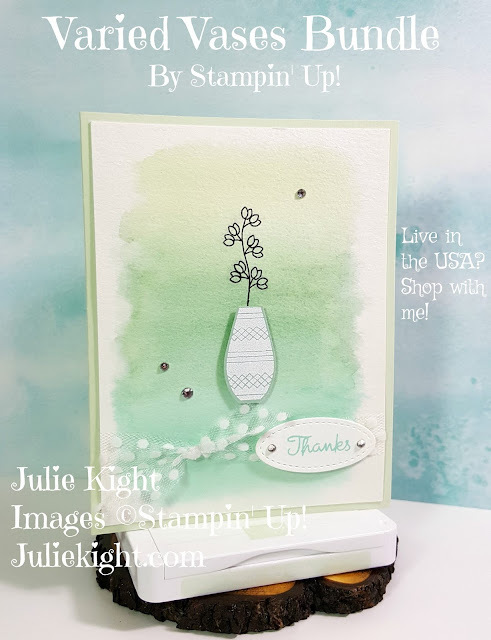 The flowers where stamped in 2 steps by stamping the leaves and stems first and then the flowers. 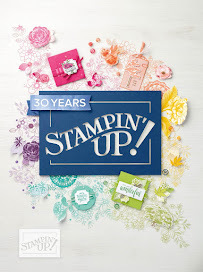 Embossing the foil papers are so beautiful and look amazing. 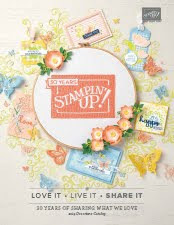 Also you need to stamp the elephant twice to have the ear to punch out too if you want the added dimension.